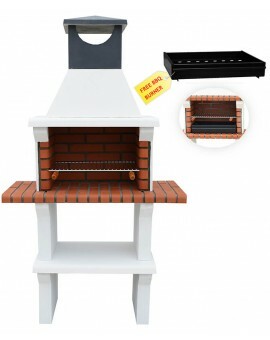 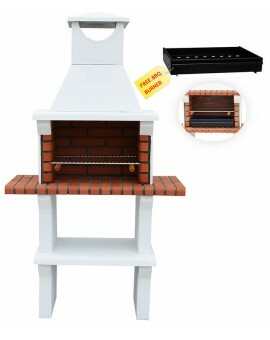 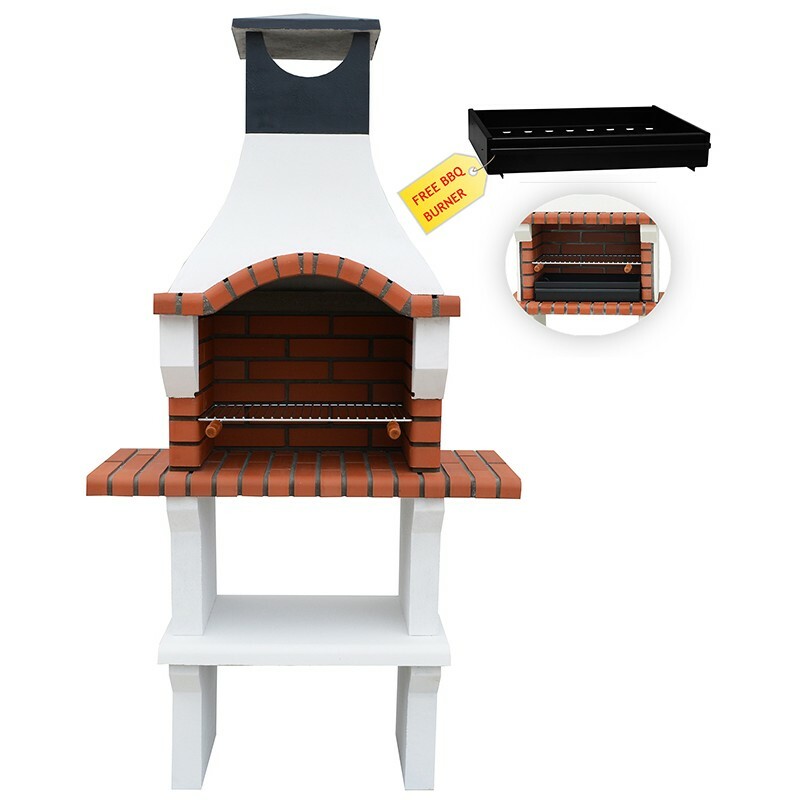 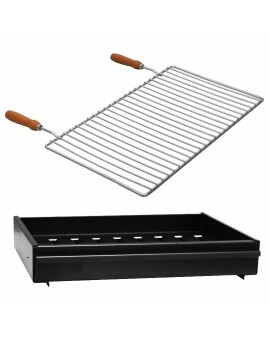 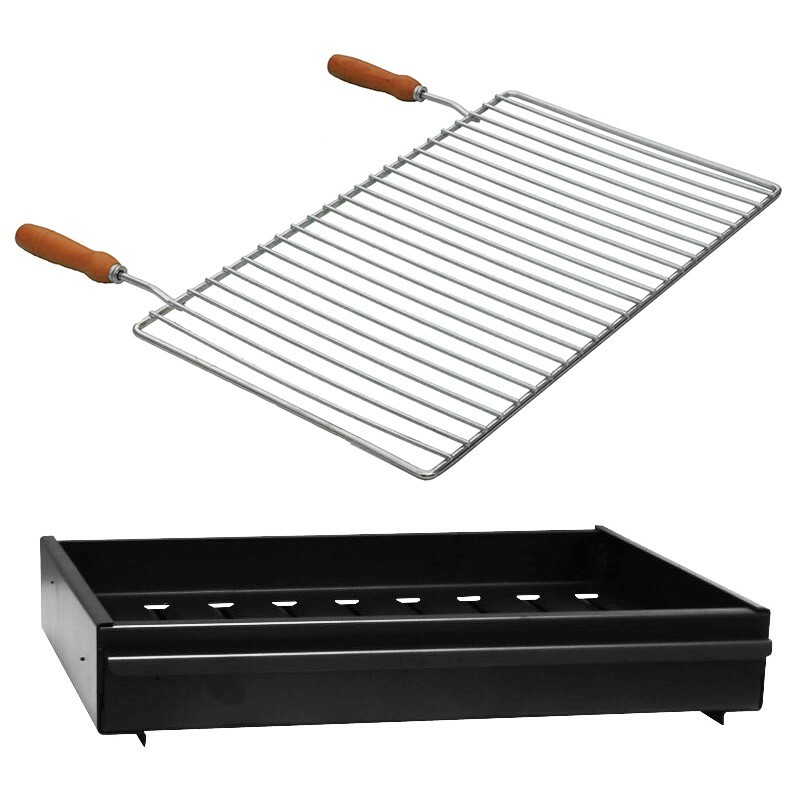 Full-size BBQ supplied with charcoal & firewood burner with ash removal and chrome plated grill adjustable on three positions, give an excellent efficiency when grilling meat, fish or vegetables. 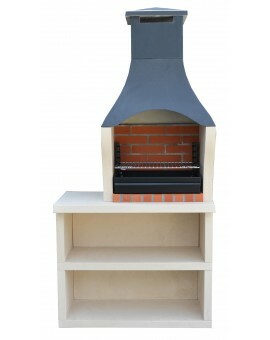 Designed to conserve the heat and to optimize the consumption, charcoal, briquettes, logs or firewood can be used as fuel. 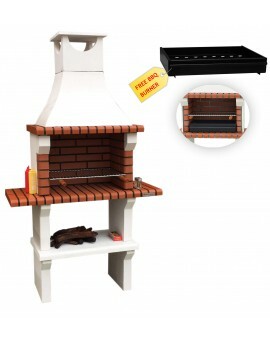 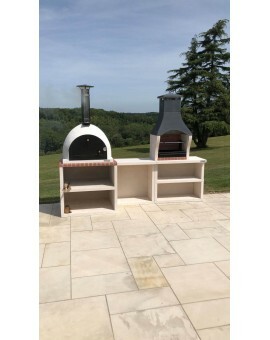 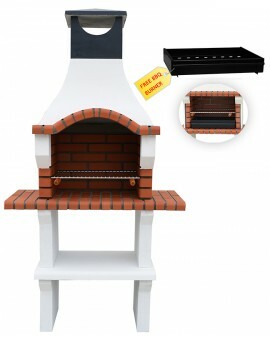 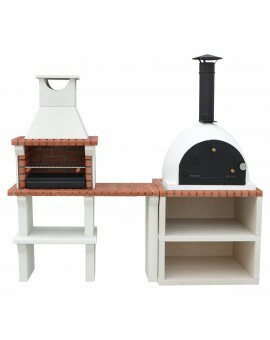 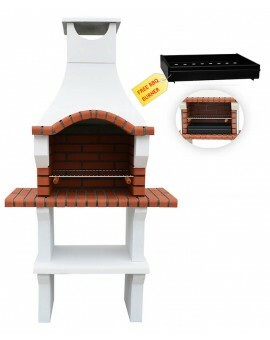 The quality of this barbecue means that once assembled, no further work, decoration or treatment is required. 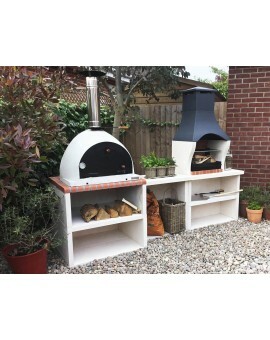 Perfect for entertaining and once you have finished cooking the delicious food, it can then be used as a patio heater to take the chill of late evenings.